Travel with ease from your Phoenix hotel to Phoenix Sky Airport. 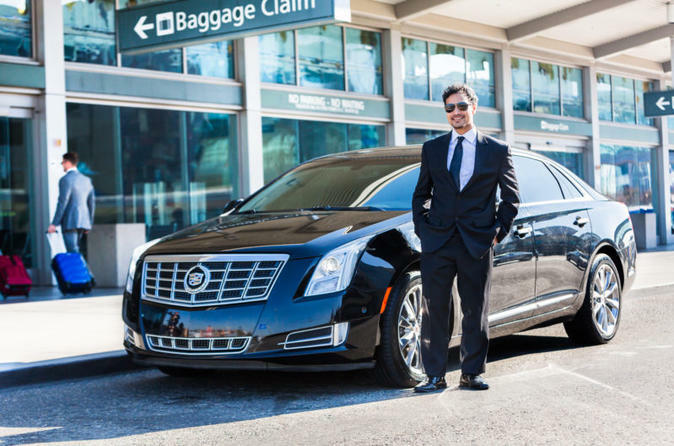 This private transfer will save you time and hassle when you need to get from your hotel to the airport. Service is available 24 hours a day, seven days a week. A reliable private sedan is more comfortable than a taxi and more cost-effective than a limousine. You’ll be met in your hotel lobby by your private driver, who will help you with your luggage and ensure your timely arrival to Phoenix Sky Airport. When making a booking, you will need to provide your flight departure details and hotel information.